We want to thank all of you for your continued support over the last few years. We have been incredibly lucky to have you as a part of our program, and look forward to many more years of providing the best lacrosse experience for your child. More importantly, we appreciate your understanding as we teach our players life lessons & skills that will help them as they become men. 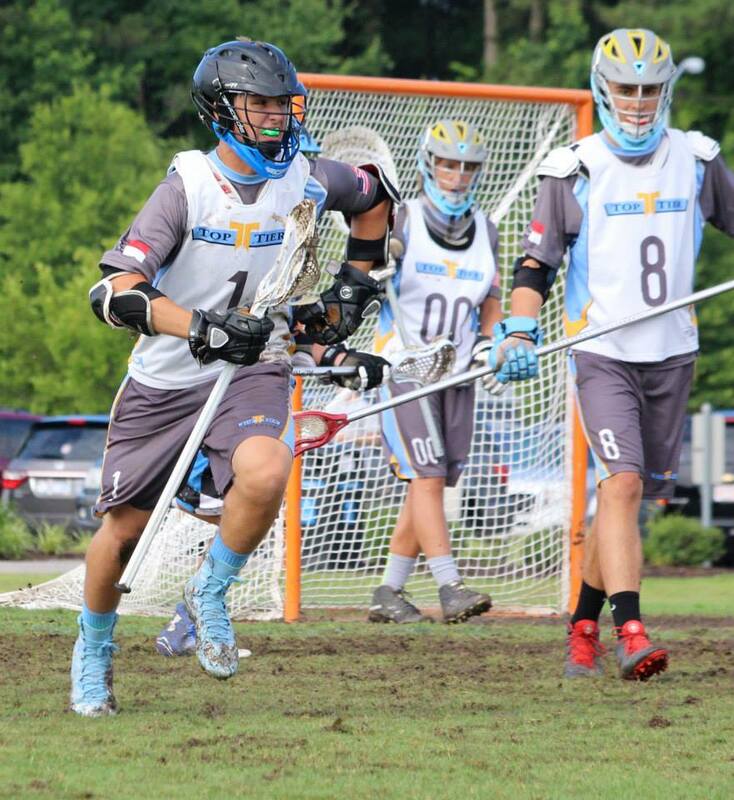 We strive to develop outstanding young men, first, and skilled lacrosse players, second. We have learned a lot these past few summers, and after careful review, we have formulated, what we believe to be, a well balanced and competitive travel program. 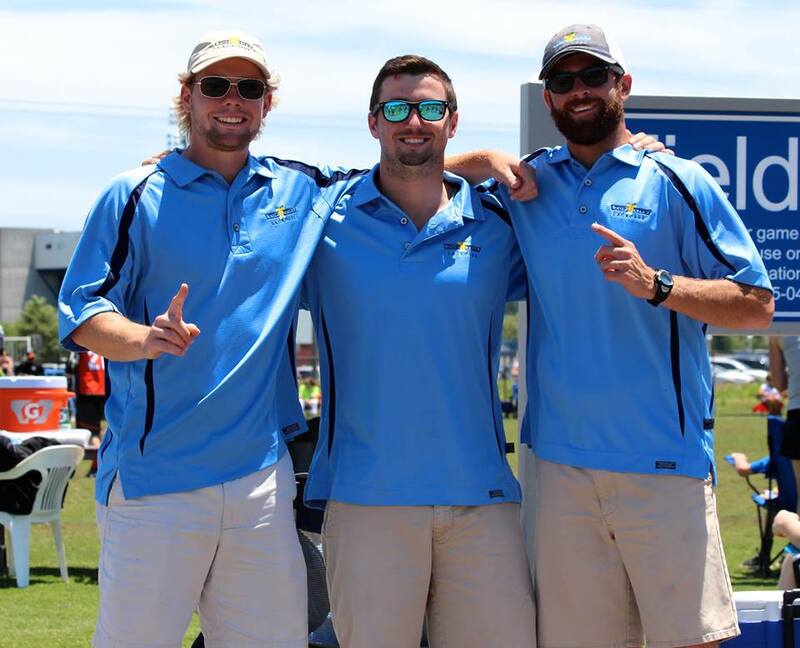 Our players are here to learn the sport of lacrosse in a fun, organized manner. Families need to have some time to be a family over the summer. Traveling to a tournament every weekend is not the best way to ensure that happens. Every player is NOT going to get a lacrosse scholarship, but we will strive to help those who wish to play at the next level. We will provide programs that encompass every kind of player, from the recreational athlete to the college- bound player. A travel program should not cost as much as a semester in college. A travel program is not about the “stuff” you get, but rather the things you learn. Players do not need to travel all over the United States to play competitive lacrosse. There are excellent tournaments throughout the southeast. Life lessons are more important, and last longer, than lacrosse lessons. Character, discipline and organization come first. We operate and function as a family- always looking out for each other’s best interests, remembering that our actions reflect on everyone in the program. How do we achieve these principles? We will field teams to play in regional tournaments each summer. The tournaments will be anywhere from Maryland to Florida, with a focus on staying as local as possible, to keep travel time and costs down for our families. Our programs will cost an appropriate amount to cover the basic fees such as: uniforms, tourney entrance fees, coach’s pay and travel, field rental and other basic supplies needed to field the teams. We will not charge you thousands of dollars to give you hundreds of dollars of “stuff.” If you have a helmet, then wear the one you have, you do not need to be charged one in a program fee. We only allow coaches in our program that understand the value and opportunity they can provide in teaching players about life in addition to lacrosse. We will not book a tournament EVERY weekend in the Summer. We encourage our families to take trips to the beach, the mountains, or to stay at home and relax. Let the players be kids and have fun outside of lacrosse. We will field a National Level team(s). These selected players will have the skill, desire and passion to try to play at higher levels. These teams will attend 2 additional tournaments over the summer in the Northeast against higher skilled competition. We will select the events that are most appropriate for competition and exposure to college coaches.